When will I get to see the kids? 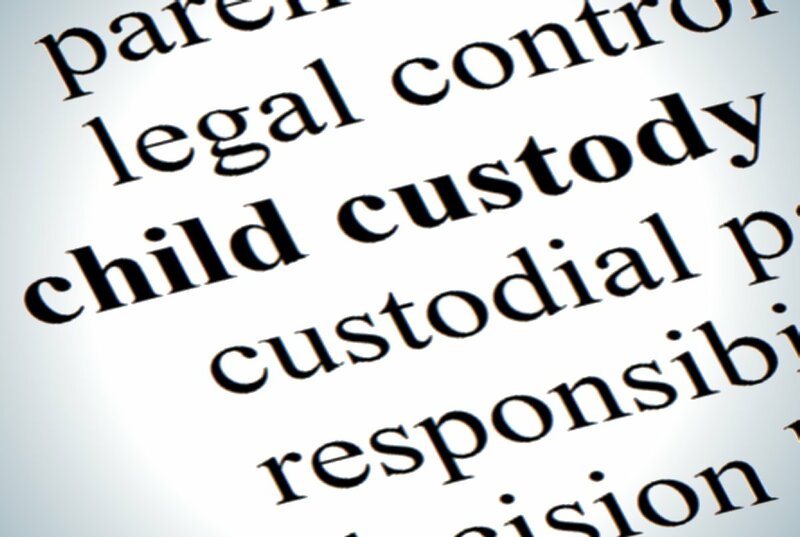 What does the law look at for custody? What happens during Christmas or Thanksgiving? 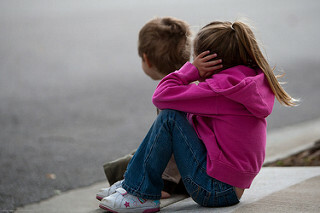 How do I know if my kids are doing ok? 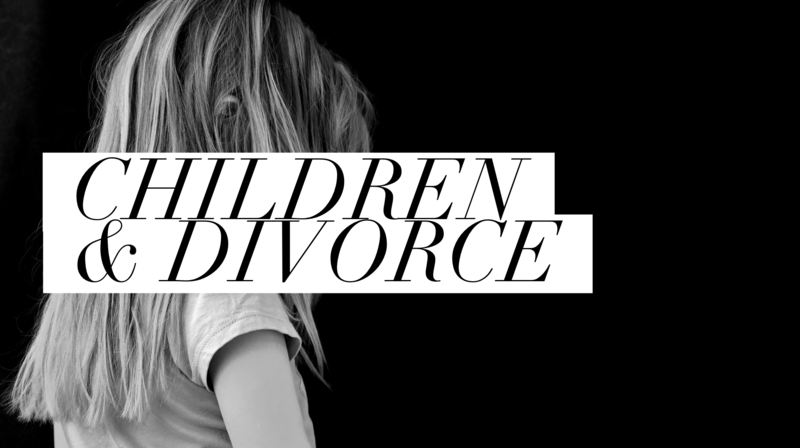 How do we shield the kids from divorce?